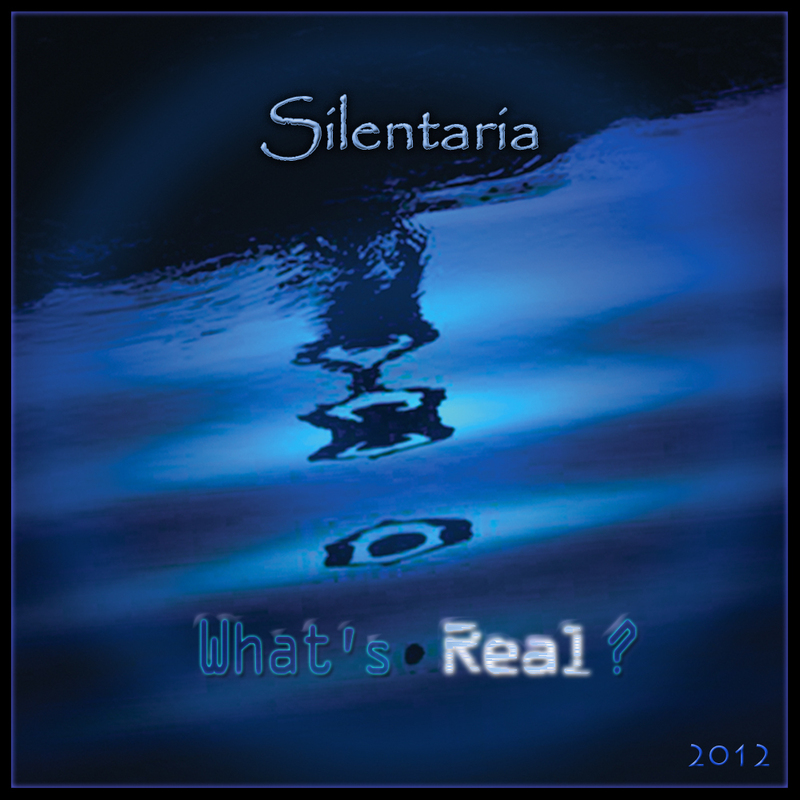 In this blog you can find Silentaria’s official posts such as reviews, news, press releases, etc. 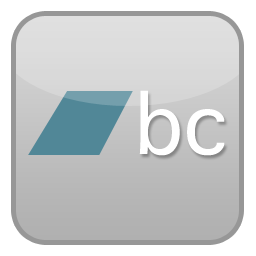 You can also find Rixa White’s poems and quotes here. 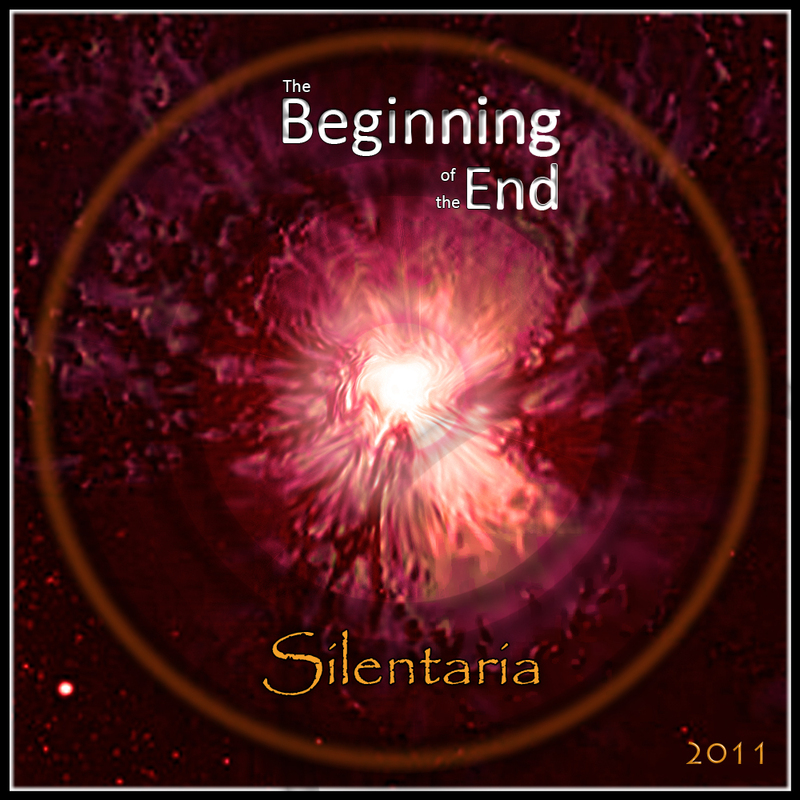 This blog provides discussions and analysis about concepts that are related to Silentaria’s genre. Specific aspects of concepts that are projected in Silentaria music, poems and quotes are expressed and discussed to make them more actual and close to the life experiences.